This Martyr Auto model features a stonewashed tanto blade made from CPM-154 stainless steel. 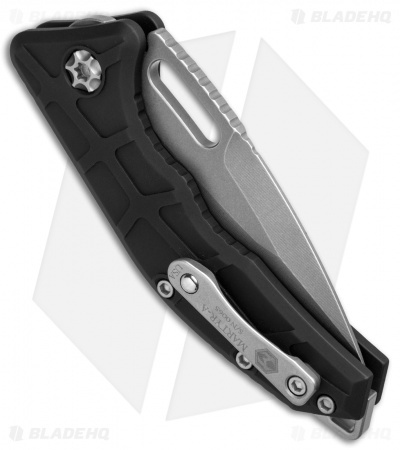 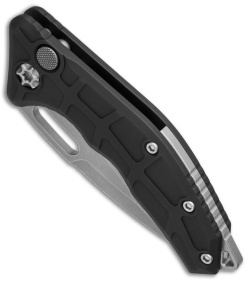 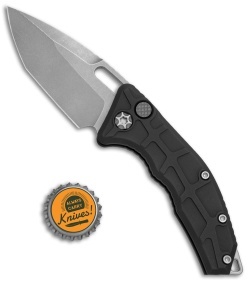 It has a black aluminum handle with a bead blasted pocket clip, backspacer, and hardware. 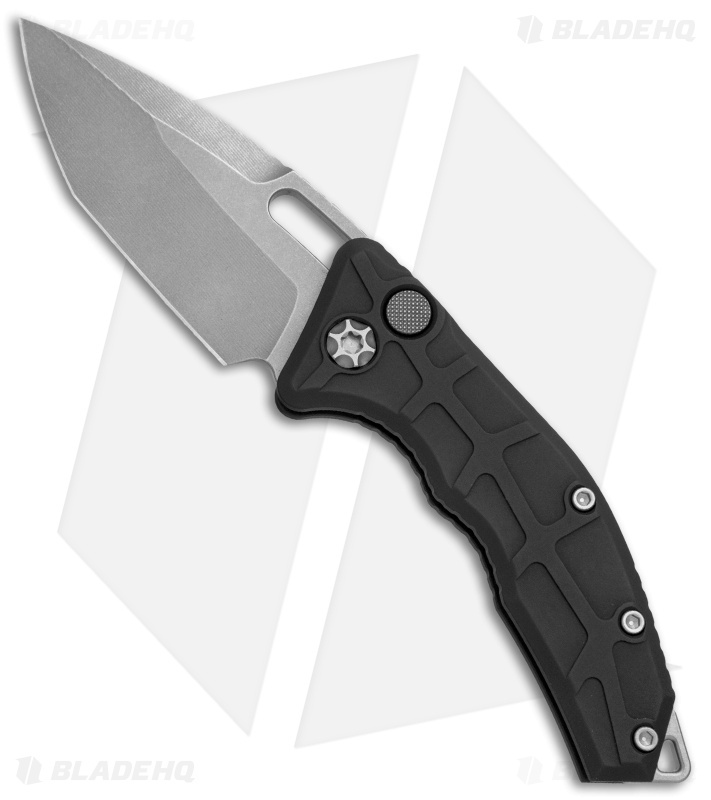 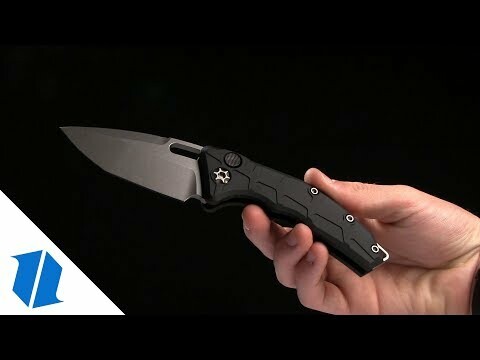 The Heretic Knives Martyr Automatic sports an ergonomic build and responsive push button activated automatic deployment. Its blade is ground and sharpened by hand to offer a custom feel in a production model. Includes a stainless steel backspacer with a built-in lanyard hole, and a tip-up pocket clip for secure carry.